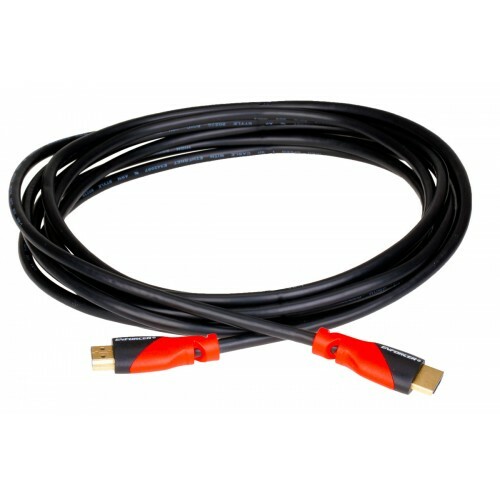 ENFORCER® High-Speed HDMI Cables are the ultimate solution for a security, home theater, digital signage, or other audio/video installations. 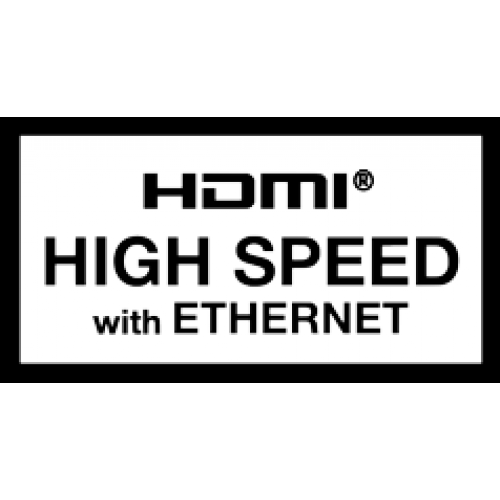 The cables support cutting-edge features such as 4K resolution, HDR Support, full 18 Gbps bandwidth, and Ethernet for compatibility with newer equipment. 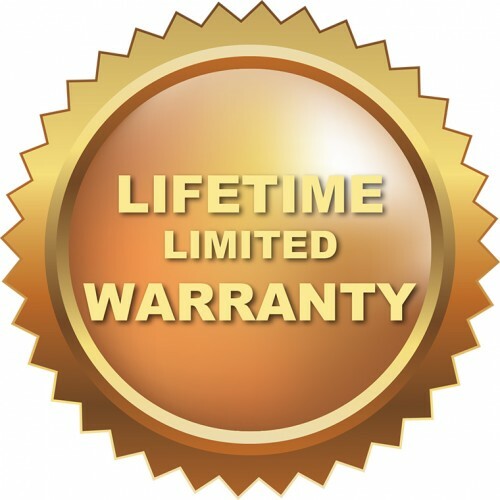 The cables are also CL3 and UL rated and are protected with a lifetime warranty. ENFORCER® High-Speed HDMI Cables come in a wide variety of lengths, making it easier than ever to find the right cable to fit an installation.